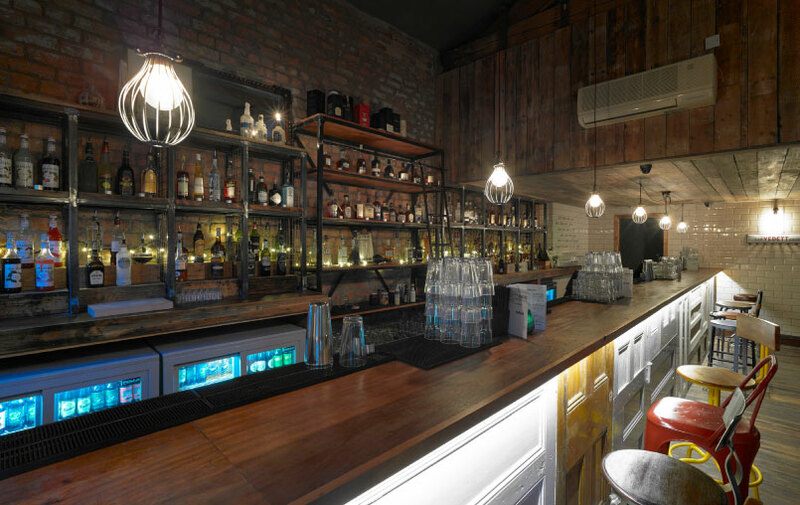 Situated on the penthouse floor of [snook designed] Brooklynn Mixer, Bourbon is a private members bar that specialises in bourbons and whiskeys. 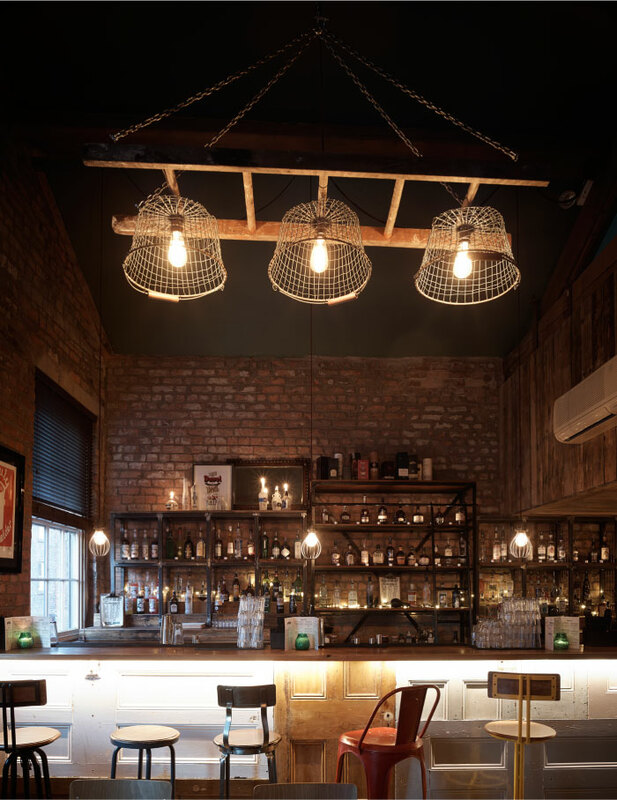 All materials in the venue are recycled and as much time was spent in skips and on salvage yards as there was in the design studio. 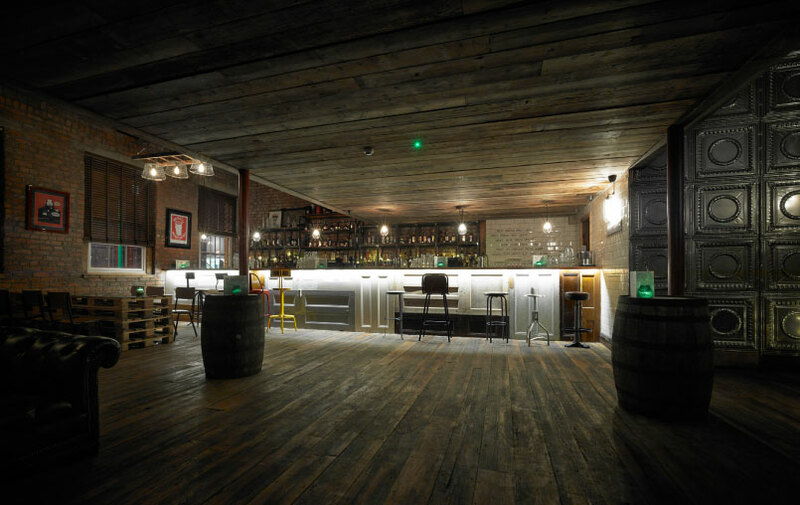 The whole design and vibe of the venue is deliberately low key and considered as somewhere to slow down, take time and enjoy the rye rather than party hard.